The story of Greaves Motorsport has its origin in Tim Greaves’ passion for the sport and his desire to race at the highest levels of the sport both as a driver and Team Principal. Those goals have been achieved with great success and here is the timeline. 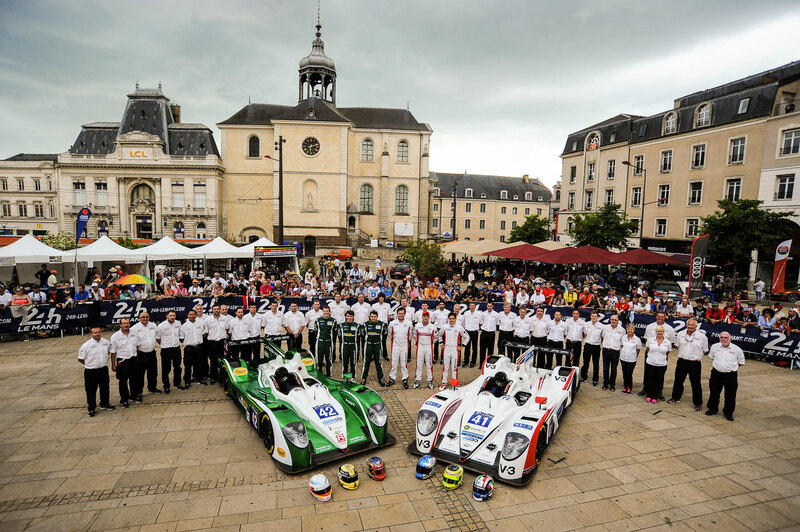 For 2015 the team concentrated on one entry in the European Le Mans and the Le Mans 24 Hours, a new line up of drivers, Gary Hirsch, Jon Lancaster and Bjorn Wirdheim. There was also a heavily revised chassis, now known as the Gibson 015S, still powered by Nissan, this combination restored the team to the sharp end of the field. At the opening round of the ELMS held at Silverstone, the tone for the season was set when Jon had a very close battle with two other cars to emerge victorious at the last minute. Another win at Le Castellet and second at the final round in Estoril was enough for the team to claim the Drivers and Teams titles. Back on top! At Le Mans the team were looking to score at least a podium when Gary ran a little wide through the gravel and a lap or so later the car lost electrical power. Despite frantic efforts by the Swiss driver, guided by an anxious crew back in pit box, the problem proved to be insurmountable and retirement was posted. 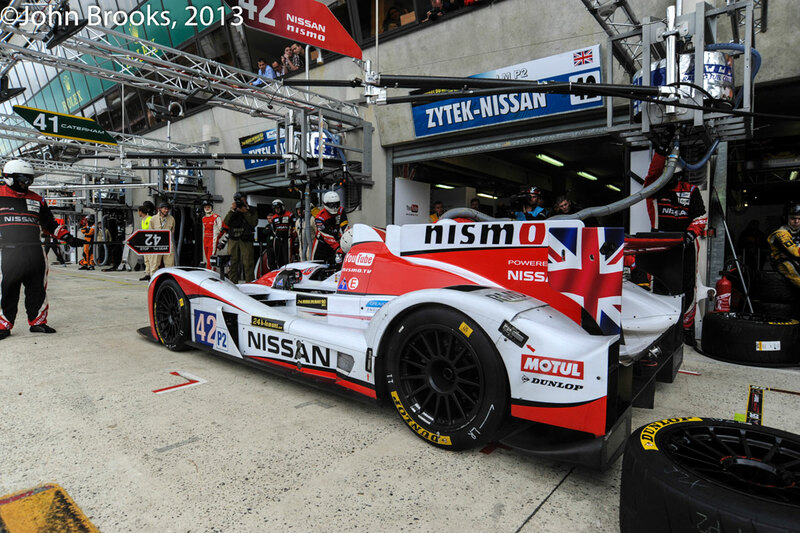 Greaves Motorsport entered both their Nissan-powered Zytek Z11SN chassis in the European Le Mans Series. In #41 Matt McMurry ran a full season as part of his attempt to be the youngest ever competitor in the Le Mans 24 Hours. Matt was joined in this journey by a variety of experienced drivers such as Tom Kimber-Smith and Chris Dyson who also joined him at Le Mans. 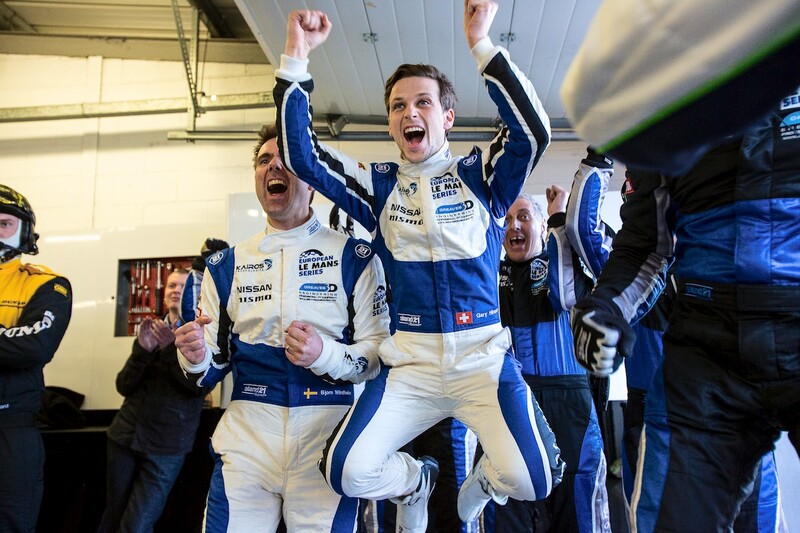 Despite a transmission problem on the Sunday morning of the 24 hours, heroically fixed in record time by the team, Matt not only achieved his goal of being the youngest ever driver to start the French endurance classic but also the youngest ever finisher. As Matt was just 16 years old at the time of the race this record is unlikely to be beaten. 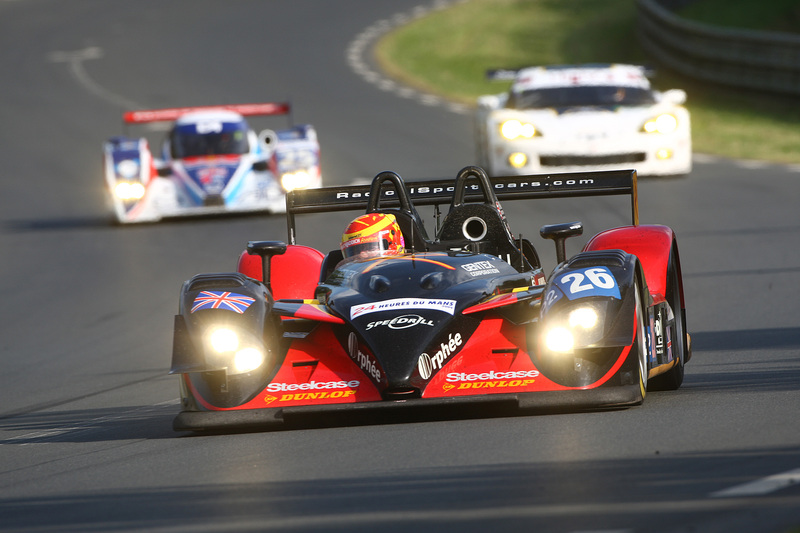 The other Greaves Motorsport entry recorded the team’s first non-finish since 2009 when Michel Munneman was hit by another competitor during a torrential downpour, the resultant damage meant an immediate retirement. 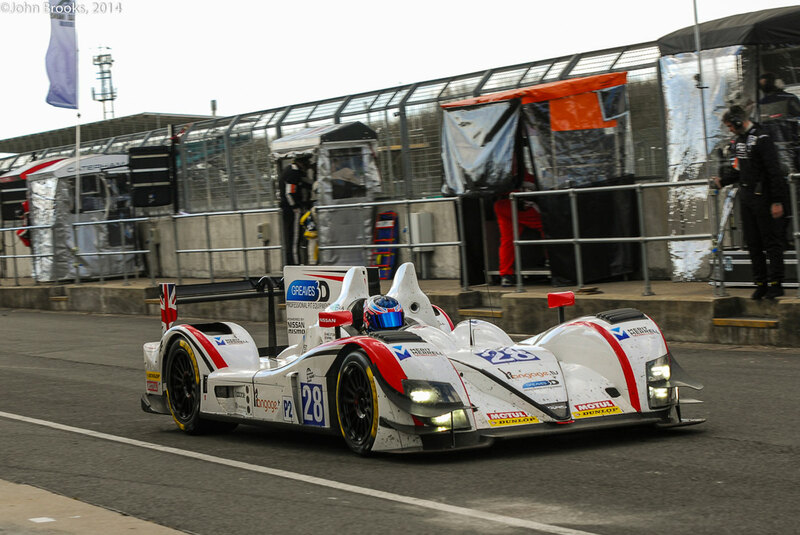 Greaves Motorsport concentrated their efforts in 2013 on the FIA WEC and Le Mans after receiving two invitations to compete at the world’s greatest race. Nissan joined the team once again with ex-GT1 World Champion, Michael Krumm sharing the drive with GT Academy stars Jann Mardenborough and Lucas Ordonez. The other car at La Sarthe was run in association with Caterham Cars who bought their future Grand Prix racer, Alexander Rossi to join with Tom Kimber-Smith (now a three-time class winner at Le Mans) and Eric Lux. Both cars ran at the head of the field but a suspension problem delayed the Caterham entry who finished tenth. 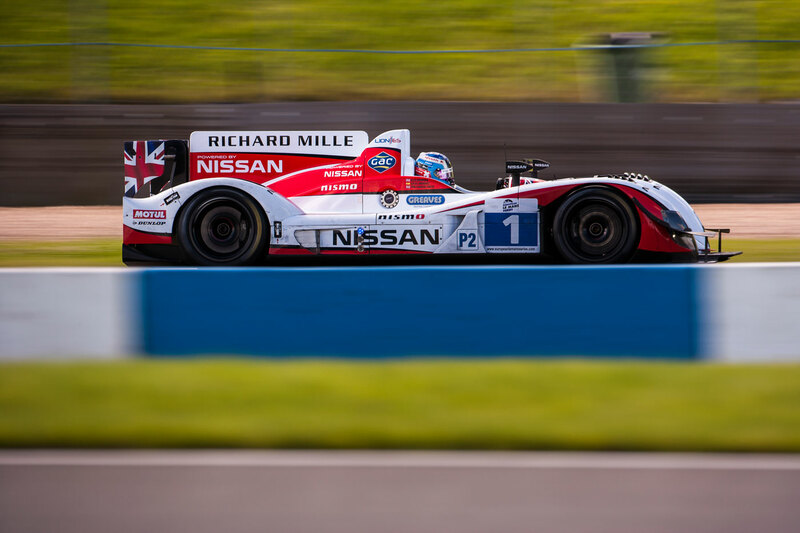 The Nissan Zytek was engaged in a battle for lead all race but a few unfortunately timed Safety Car interventions meant the the trio had to settle for third place in LM P2 class. 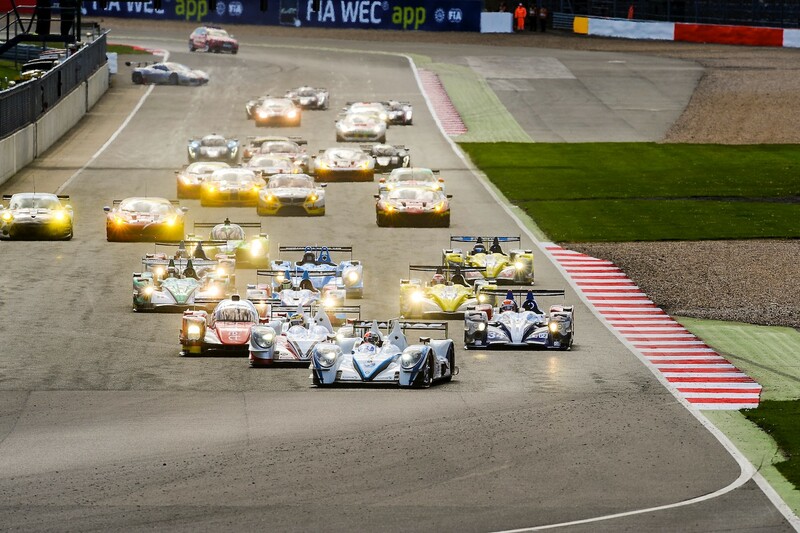 In the FIA World Endurance Championship Greaves Motorsport took fifth spot in the FIA Endurance Trophy for LM P2 teams, the highlights being a pair of third place finishes at Fuji and Bahrain. 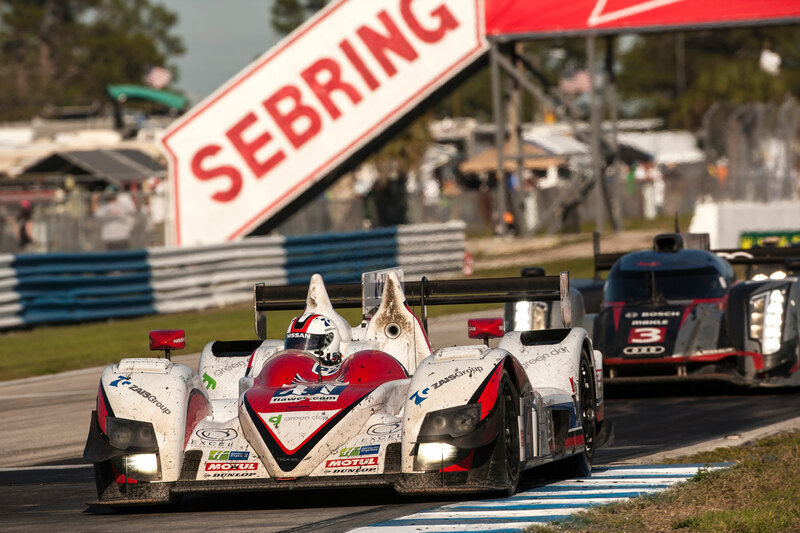 In a one off visit to the USA, Greaves Motorsport scored another podium in the 12 Hours of Sebring, America’s classic endurance race. 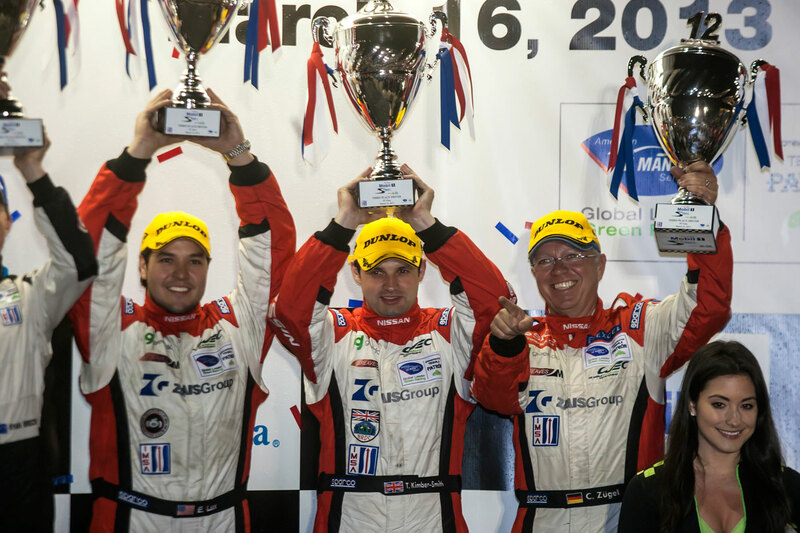 Greaves Motorsport underwent further changes, two new Zytek Z11SN chassis were acquired, one destined for a full season campaign in the inaugural FIA World Endurance Championship in the hand of Christian Zugel, Elton Julian and Ricardo Gonzalez. The other car was entered in the European Le Mans Series, being part backed by Nissan who brought their GT Academy winner, Lucas Ordonez, to drive. He was partnered by up and coming young gun, Alex Brundle. Both cars received invitations to compete at Le Mans and the headlines were made when Martin Brundle, Alex’s father and a former World Sportscar Drivers Champion, joined Lucas and his son at La Sarthe. After a few minor issues both cars finished in the top ten of the LM P2 class. The intensity of competition had greatly increased, adopting the methods that Greaves Motorsport had used so effectively in 2011. 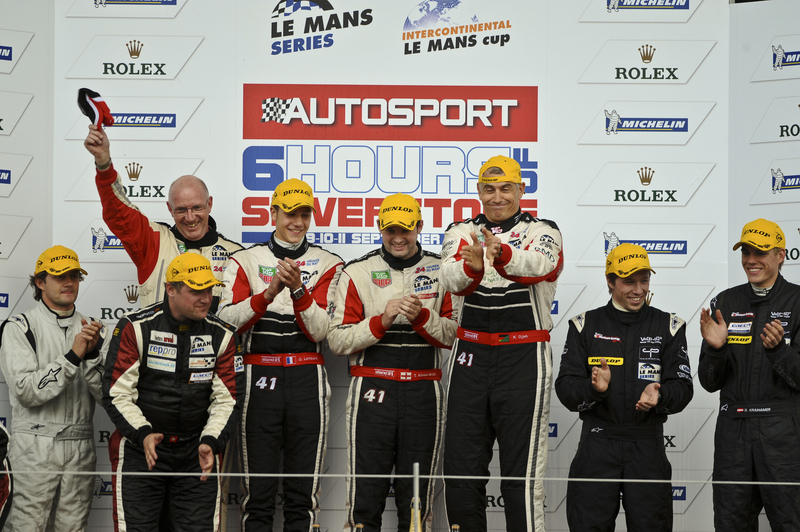 Despite that the team finished in third spot in the European Le Mans Series, including a podium at Petit Le Mans. Eight straight points scoring finishes in the FIA WEC, including a third at Spa, meant that the other crew finished a very creditable fifth in the World Championship, given that two of the drivers were non-professionals it was a great result. 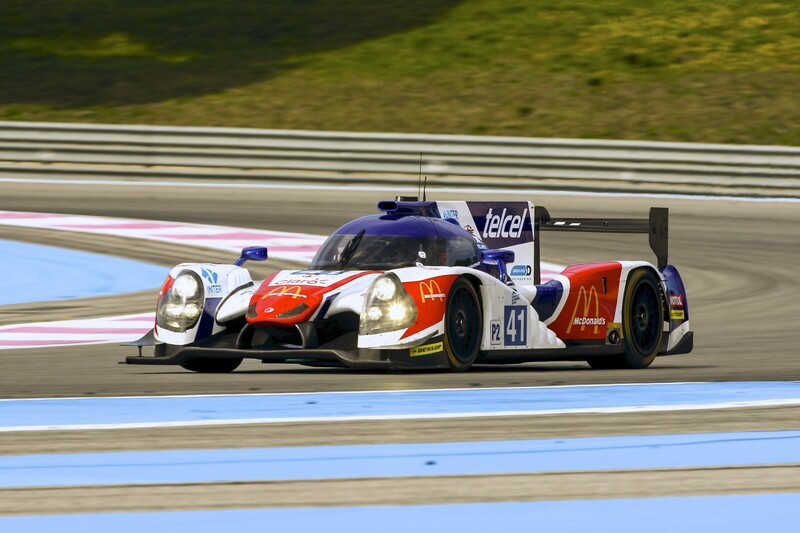 The team reflected on their 2010 season and took measures to improve their performance, notably adding a V8 Nissan engine, being the first customer for what has become the default engine choice in LM P2. There were changes on the driver front with Tim Greaves deciding to retire from international competition, his replacement, Tom Kimber-Smith, was a seasoned professional and a class winner at Le Mans. Disaster was narrowly avoided after a crash at Imola during a pre-season test. The damage was repaired after many long days and the team set out for Le Castellet and the opening round of the Le Mans Series, Victory in LM P2 and third overall confirmed Greaves Motorsport as one the favourites for honours in the season. 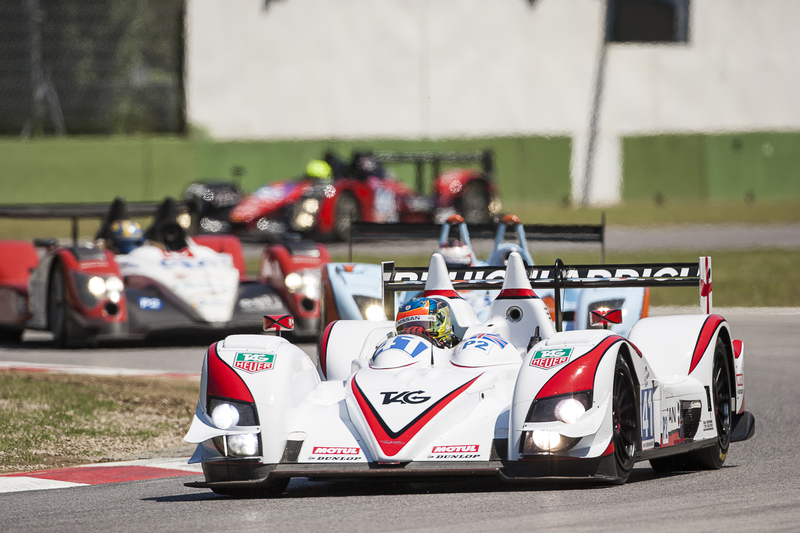 Further wins at Imola and Silverstone and podium at Estoril meant the Teams title for Greaves Motorsport and the Drivers Title for Karim Ojjeh and Tom Kimber-Smith. 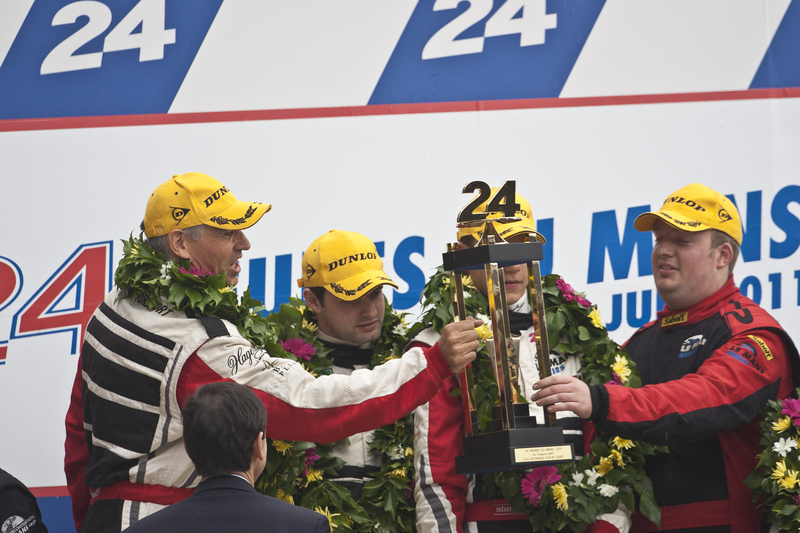 Even this great performance was overshadowed by winning the LM P2 class at the Le Mans 24 Hours where Karim and Tom were joined by Olivier Lombard. The margin of victory was six laps in a faultless run. It was a year to remember. Greaves Motorsport acquired a new car, a Ginetta Zytek 09S, powered by a V8 Zytek, still on Dunlop rubber. A new colour scheme was in evidence too, an attractive white and red combination. 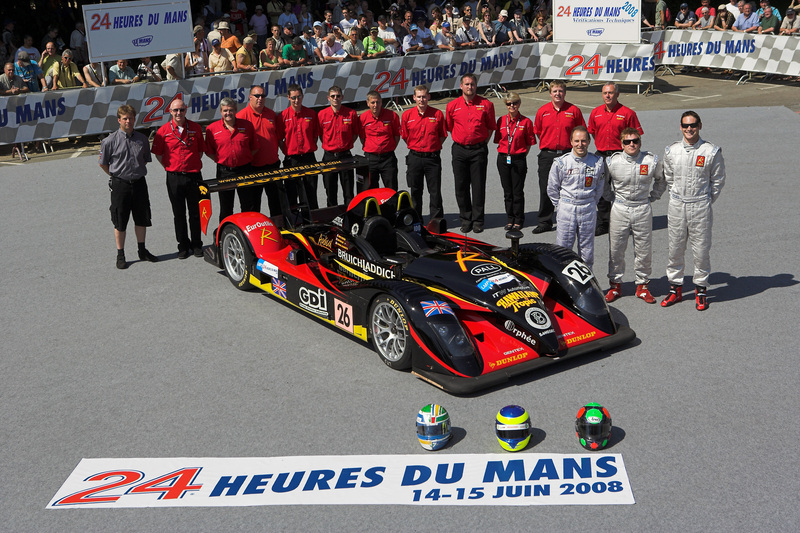 A full season in the Le Mans Series and the Le Mans 24 Hours was the programme. 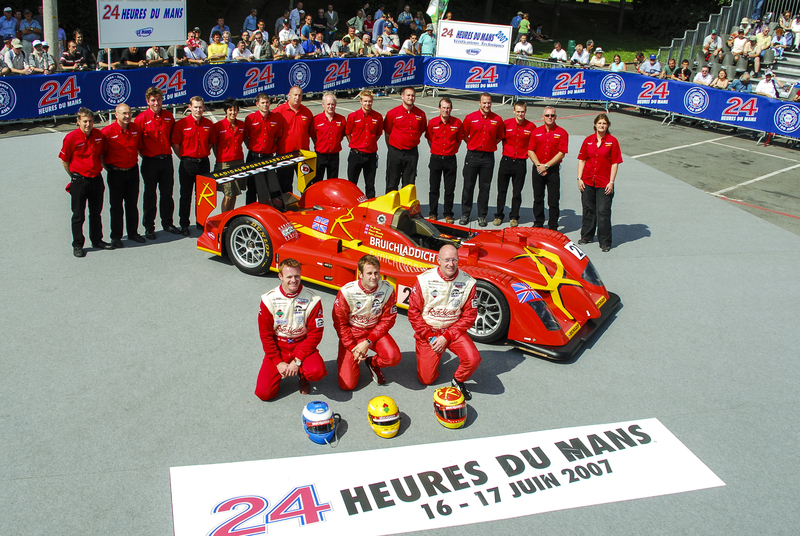 The regular drivers were Tim Greaves, Karim Ojjeh and Thor-Kristian Ebbesvik who was replaced for Le Mans by Gary Chalandon. The changes were reflected in the improvement of team’s results, with a trio of fifth places at Le Mans, Le Castellet and Budapest. The high points of the season were at the Six Hours of the Algarve with a second place in class and fifth spot overall and Le Mans with a fifth place finish in LM P2. 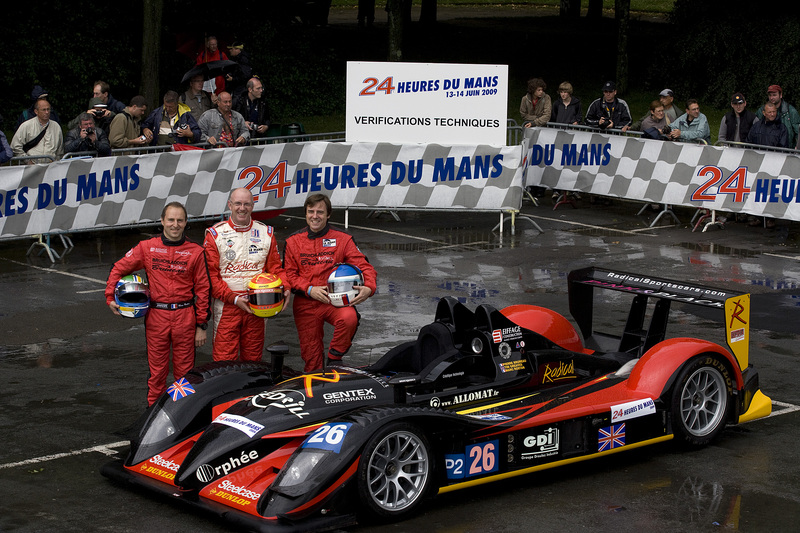 The team engaged in a similar programme of Le Mans and Le Mans Series, and another year with the Radical SR9 AER. Tim Greaves once again took up duties as one of the team’s drivers, alongside Pierre Bruneau. Others who drove for the team that year were, Stuart Moseley, Nigel Greensall, Jonathan Coleman, Francesco Sini, Marc Rostan and Michael Vergers. 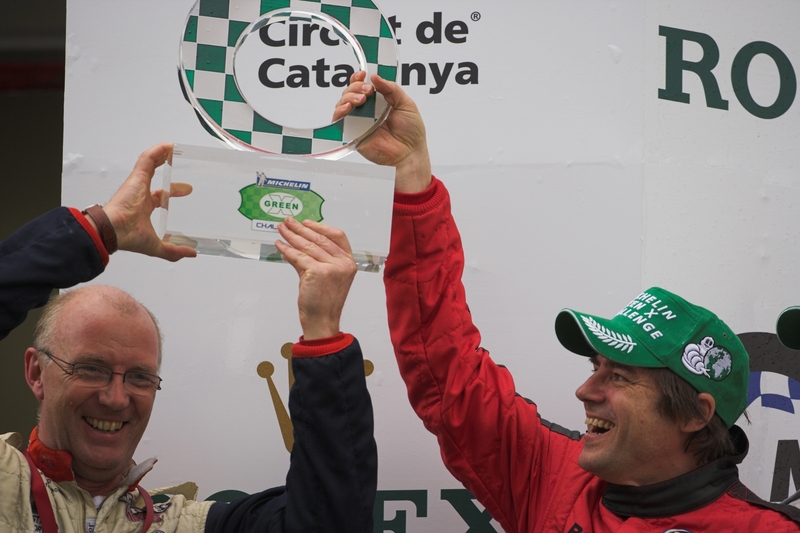 The team won the Michelin Green X Challenge at Barcelona, just missing out on a podium place. 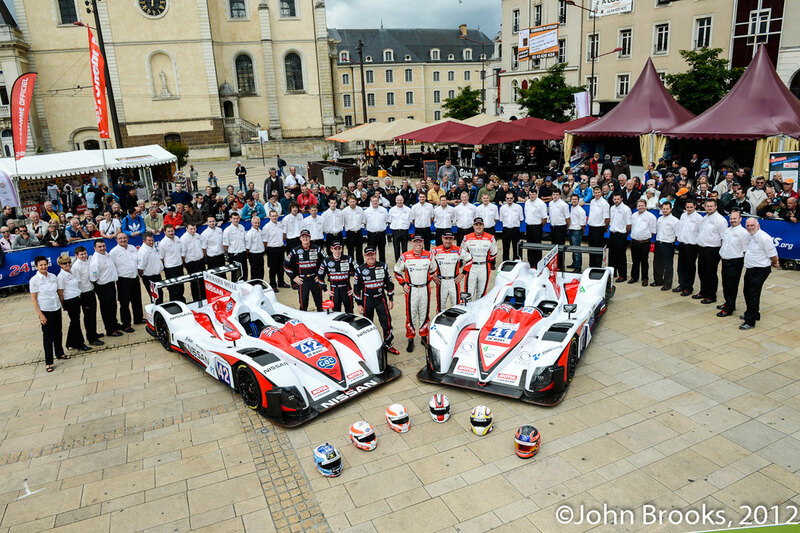 There was a new colour scheme a new driver line up, Marc Rostan, Jens Petersen and Jan-Dirk Leuders signed on for the full Le Mans Series. 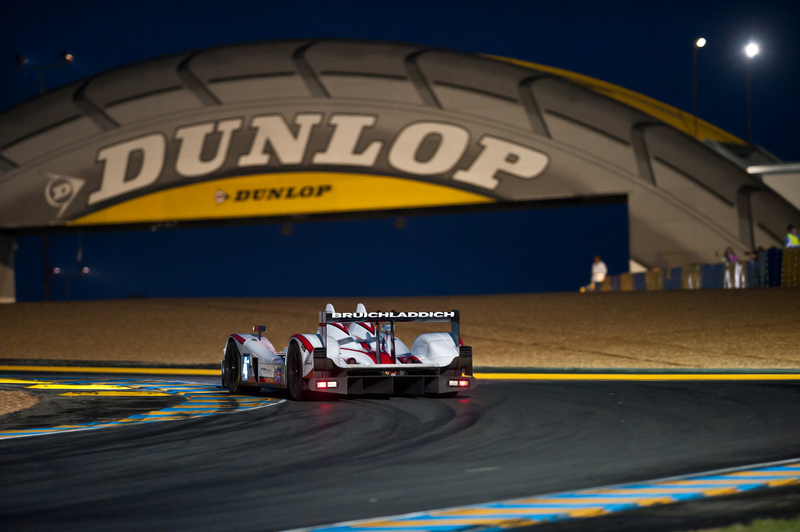 For the Le Mans 24 Hours Marc was joined by Gunnar Jeannette and Ben Devlin. 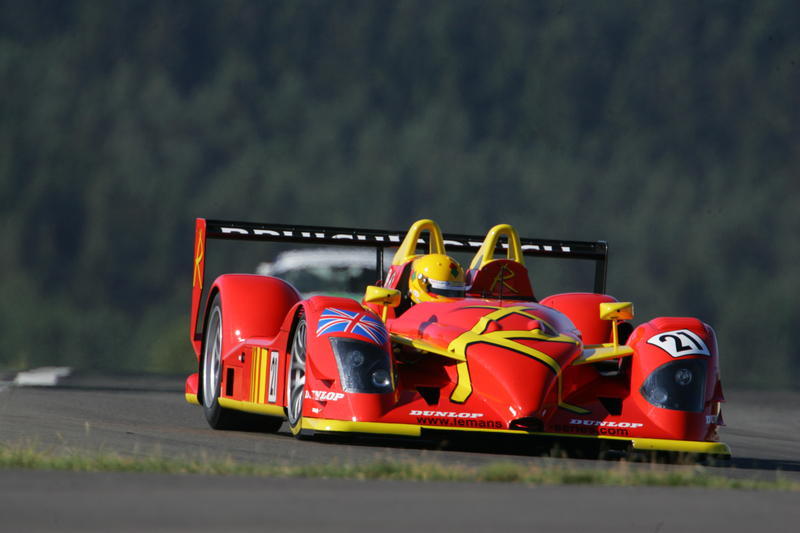 The team still used the Radical SR9 and the AER engine. 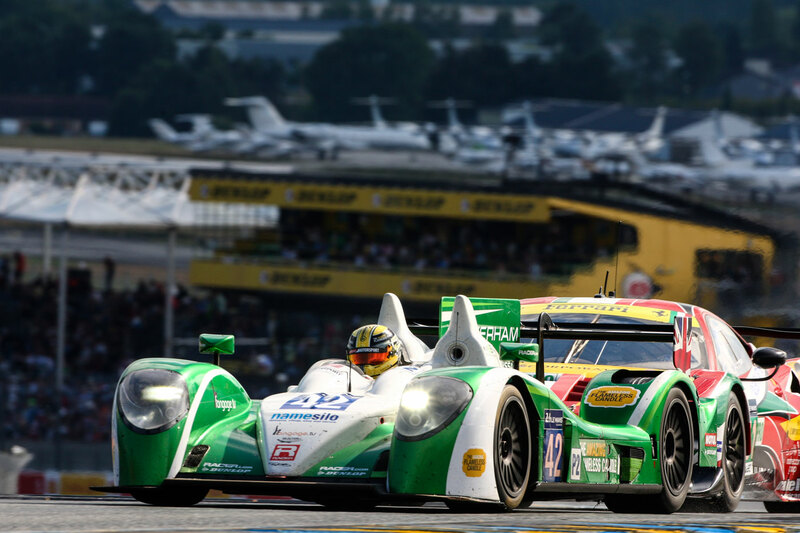 The best result of the season came at La Sarthe with a fine run to sixth in class at the Le Mans 24 Hours. 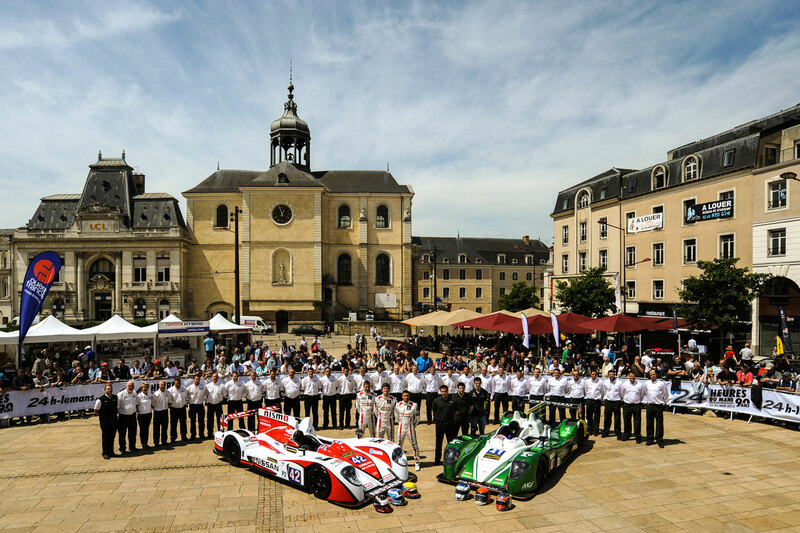 The team committed to a full season of endurance racing in the Le Mans Series. 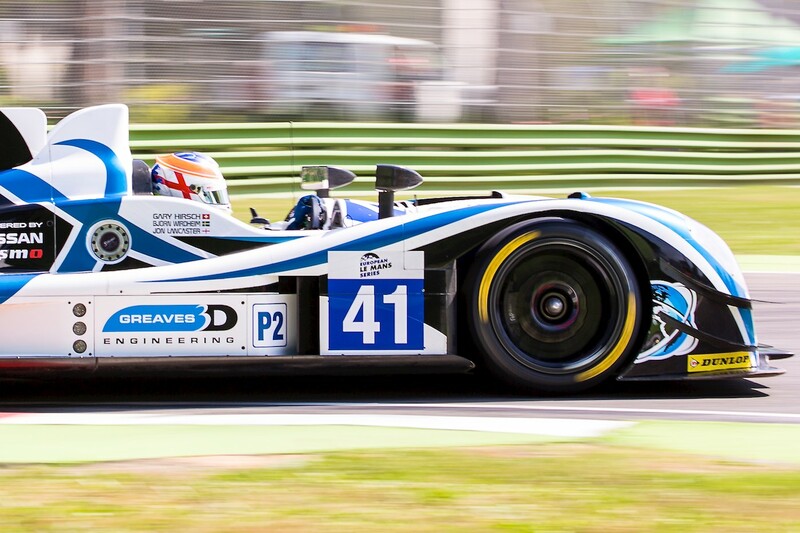 In addition to this, Greaves Motorsport received an invite to compete in the 24 Hours of Le Mans, confirming their status as one of the top privateer prototype teams. 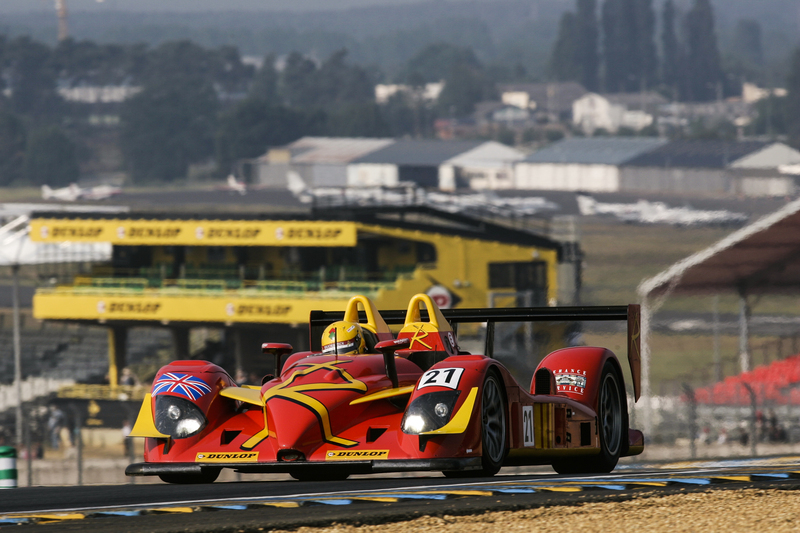 The team continued to use the the Radical SR9, still powered by the AER turbo. Tim Greaves and Stuart Moseley continued with driving, joined during the year by Robin Liddell and Jacob Greaves. Usually qualifying in the top half dozen in an extremely competitive LM P2 class, the highlight of the year was a podium finish at the 1000 Kilometres of Valencia. 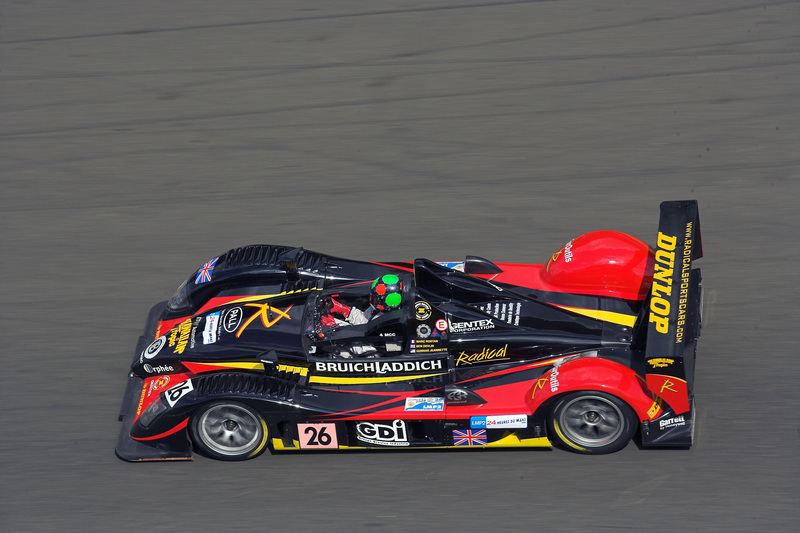 Greaves Motorsport (then known as Team Bruichladdich Radical) made its début in international motorsport during 2006. The team acquired the chassis, SR9-002, in mid season and then ran a limited campaign in the 2006 Le Mans Series plus the final round of the American Le Mans Series at Laguna Seca. The car was powered by an in-line 4 cylinder turbocharged 2-litre AER engine and ran on Dunlop tyres, competing in the LM P2 class. The driver line up during the partial season was Tim Greaves, Stuart Moseley, Ben Devlin and Michael Vergers. Tim had earlier in the year joined Martin Short’s team – Rollcentre at the Istanbul race in new SR9 Judd powered LM P2 and were only minute away from winning until a small electrical fire stopped the car minutes from the end in first race. This was followed by the Spa race, which wasn’t quite so successful due to crash damage. 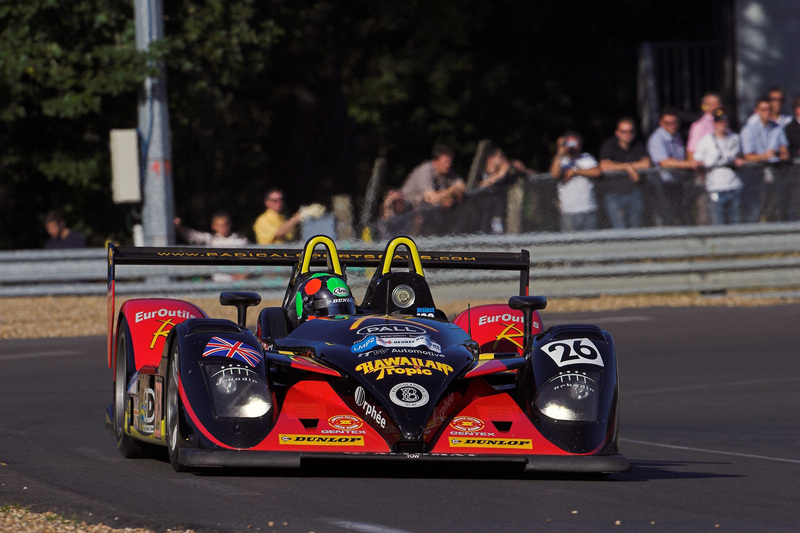 Tim returned to the Le Mans Series, once again with G-Force, this time with a new Courage C65 – Judd. Taking part at the Silverstone and Istanbul rounds his entrepreneurial instincts were alerted to the financial possibilities of the Le Mans prototype categories. 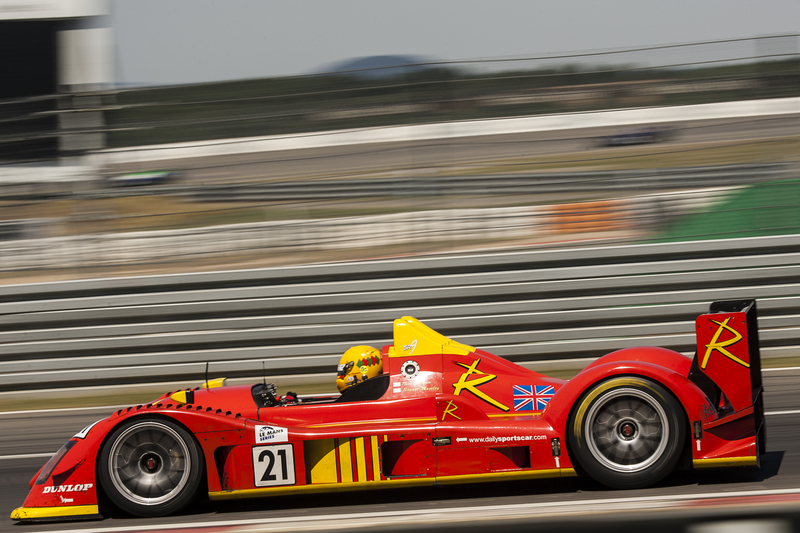 Tim was the majority shareholder in Radical Sportscars (www.radicalsportcars.com). 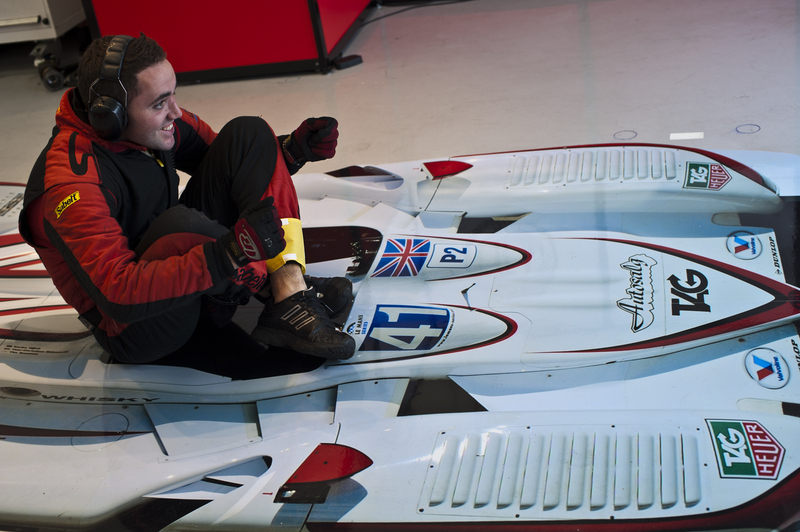 He and his partners took the decision to design and construct an LM P2 chassis with the ultimate aim of LM P1. Radical had created a market for themselves in track days and one-make racing and looked to expand their horizons by building prototypes that would race in ACO rules international endurance racing. The company engaged Peter Elleray to design the car, hoping that he would be able to repeat the success of his earlier creation, the 2003 Le Mans-winning Bentley. 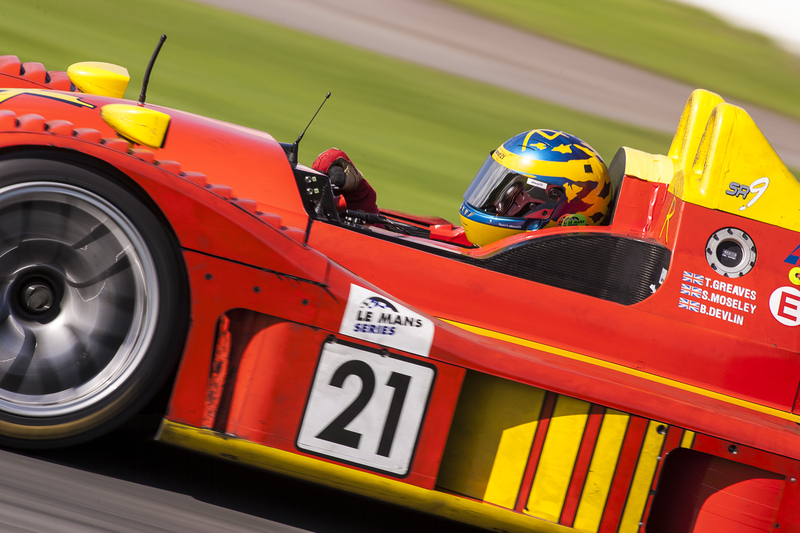 Tim’s first international endurance race at Silverstone round of the inaugural Le Mans Series. 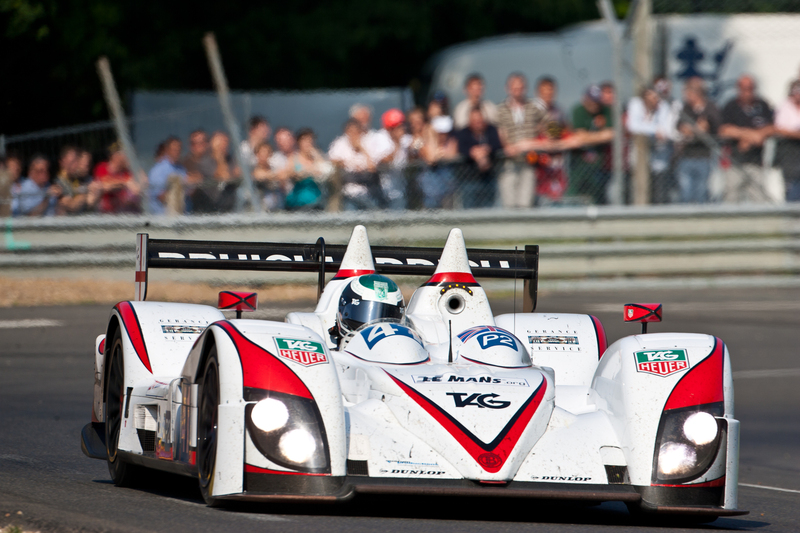 He drove the Nissan-powered Pilbeam MP91 of G-Force running in the LM P2 category. 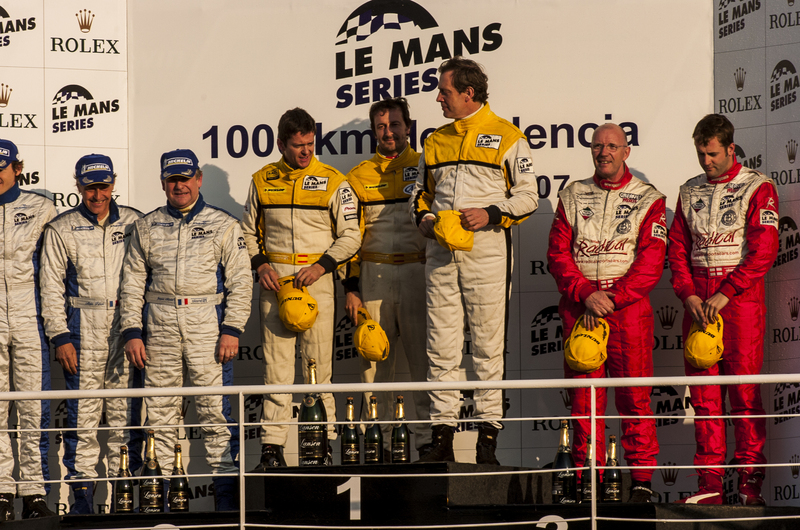 Despite encountering a few problems that led to the car being not classified at the finish, Tim relished the experience of starting the race and was determined to race at Le Mans.